Annual Davis High School Ski Swap! 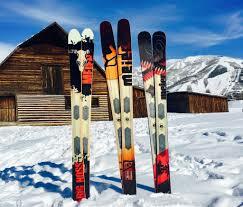 Do you have ski and snowboard equipment or clothes that you don't use anymore? Looking to purchase needed gear for the coming season?